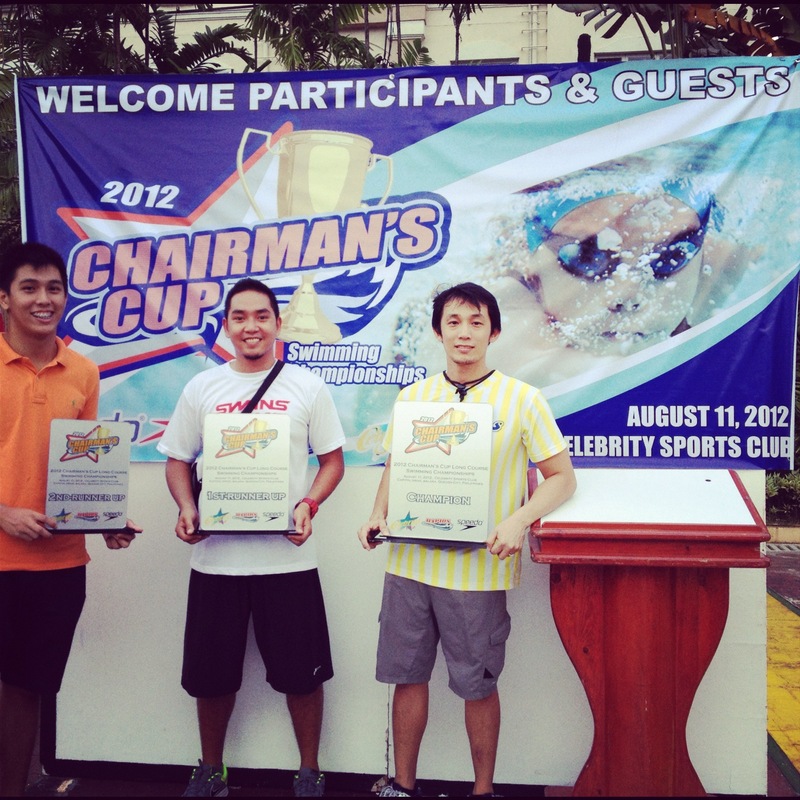 Congratulations to all the winners of the 2012 Chairman’s cup Swimming Championships. We are happy to announce that 3 of CAL Swim School’s team made it to the top 4 in team rankings. Ayala Harpoons – CHAMPION, QCSC Buccaneers – 1st-RUNNER-UP, and Celebrity Rapids – 4th place. The 2012 Chairman’s Cup Swimming Championships was sponsored by Speedo, Celebrity Sports Club, Enervon, and CAL Swim School.